A New Hampshire man is facing charges after state police said he caused a wrong-way crash in Concord on Saturday morning. 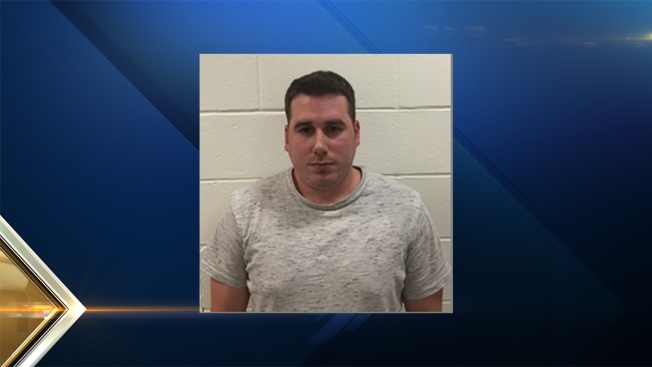 Police said a trooper was traveling northbound on I-93, south of Exit 13, at about 1:30 a.m. when he spotted the wrong-way driver traveling southbound. The trooper swerved to avoid the driver, crashing into the guardrails next to the break-down lane. Police said the wrong-way driver stopped his vehicle after the trooper crashed. The trooper was taken to Concord Hospital and was later released for minor injuries. The driver was identified as Gregory Dumais, 28, of Hillsboro, New Hampshire. Dumais was taken into custody and charged with driving while intoxicated and reckless conduct. He was later released on $10,000 bail and is due to be arraigned on October 28.